5 bargains to help you keep your cool this summer. Home » Deals and Coupons » Deals » 5 bargains to help you keep your cool this summer. Here in Colorado the average temperature around midday is now above 90 degrees...every day. Pah, say you folks in Arizona. But for me, it's way too hot for comfort. So I tracked down some stellar bargains to help me (and of course, you) keep cool as the summer continues. As with most deals, I can't guarantee when they'll expire. So, get 'em while you can. 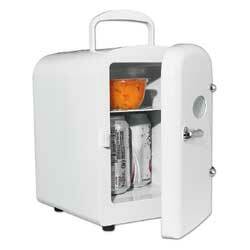 1 - Mini-fridge holds 6 cans of soda or beer - Under $14. Portable cooler and warmer stores up to 6 cans! Ideal for your home, office or road-trips, it keeps your food and beverages cool or warm. Features a removable plastic rack to divide into 2 sections or keep as 1 for taller bottles. Top carry handle offers easy toting. Includes AC and car adapter. 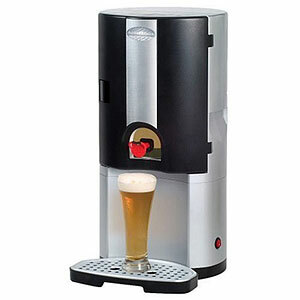 Now you and your guests can enjoy a cold one right at home with the amazing Beer Caddy dispenser. Just place your glass under the front-mounted spout and the gravity-flow design will ensure a perfectly poured glass of beer every time. 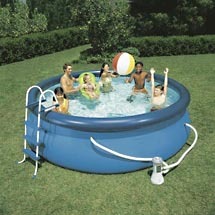 Now your whole family can stay cool — right in your own back yard. This Easy Set pool is simple to set up. Just lay it out, inflate the top ring and fill it with water. It comes with everything you need to get started, including a pool pump, maintenance kit and ladder. Set up is as easy as 1-2-3. See below for more details. Side walls are made with three separate layers of material for extra strength and durability. See below for more information on durable construction. 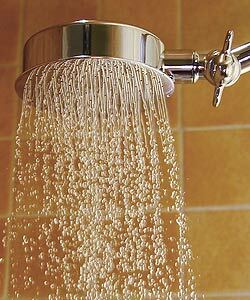 A perfect way to clean away the day's grime and sweat, under a cool, rain-like shower. 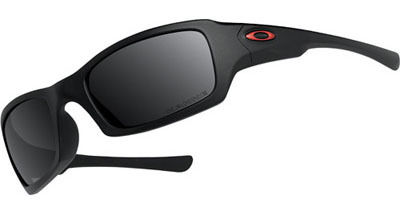 5 - Nice selection of Oakley sunglasses - Over 50% off. The sweet Oakley Fives pictured are now less than $50. You can also pick up some of the pricier $200 models for less than $100. A great time to get cool shades for the searing sun. A famous statement by floridians. Try 90's with 90% humidity my friend! Nights it "cools" down to 80's! The rain does not cool us down, rather acts like a steam bath and makes it feel hotter!!! And, we haven't even reached our worst month yet...AUGUST is the hottest month in these parts! Man, if I had a yard, I'd have one of those puppies. Fer sure. And we haven't even had a vague warm summer here in Seattle. 1. You have a perfectly horizontal surface (more than 2" drop from one side to the other & I guarantee a kid will dump 70% of the water out by accidentally leaning on the low side). It took me a day to build a sandpit to put ours on (including building a frame, filling with sand, and leveling the sand). 2. You have a fire hose to fill it in 15 minutes or less; ours takes 6 hours with 2 regular hoses & street pressure. having said that it's a life saver we're on our 3rd year now and the kids (and therefore the wife) love it! Just remember to stay on top of the chemical treatment or it will turn green in a week!